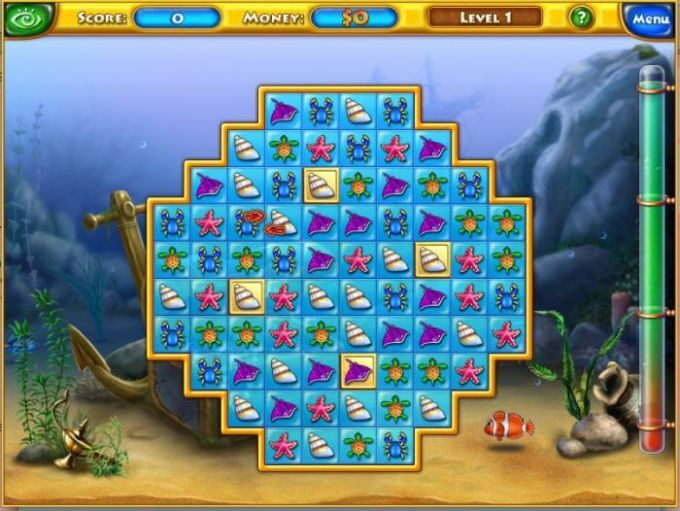 If you like match 3 games with sprightly soundtracks and eye catching graphics then you'll probably really like Fishdom. 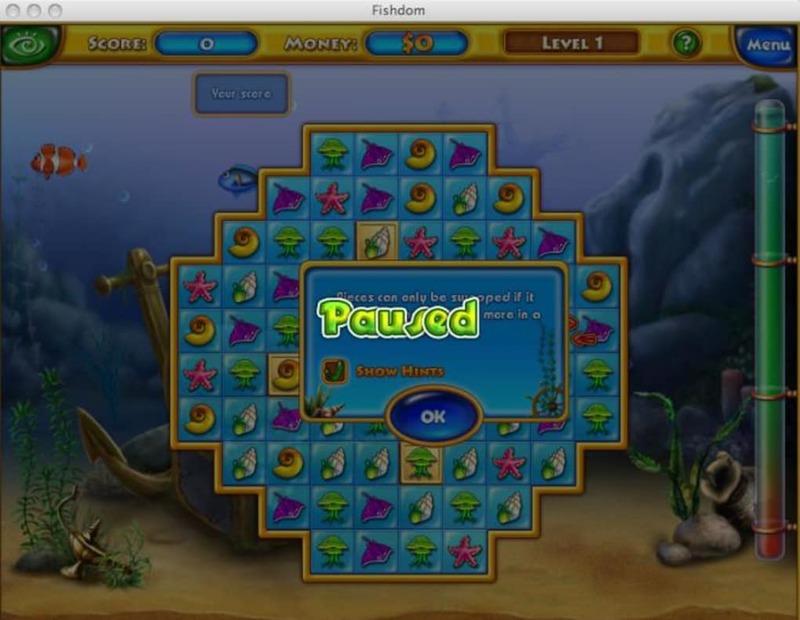 Fishdom sees you playing a match-3 game to earn enough money so that you can populate your aquarium. 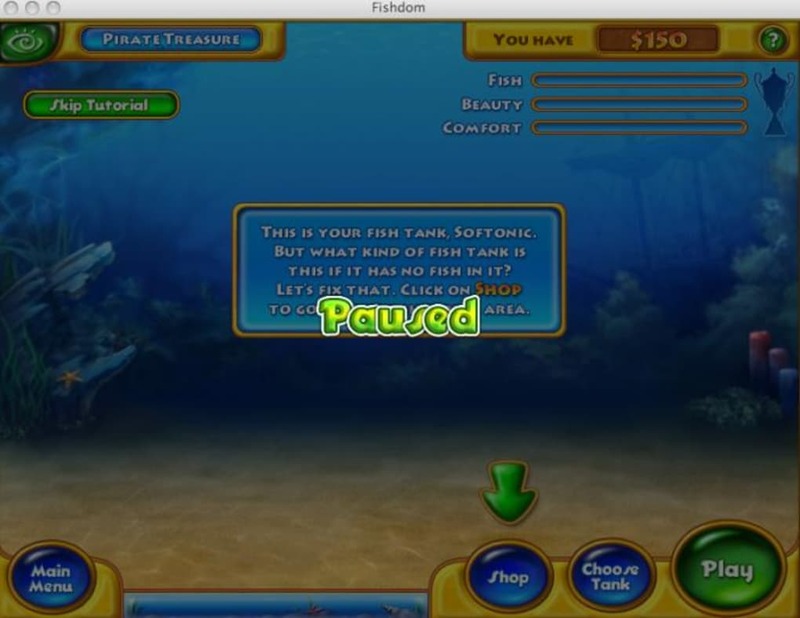 You can use the money to buy both fish and attractive ornaments in your quest to build the dream aquarium. Your ultimate aim is to create such an attractive tank that you start to win awards. 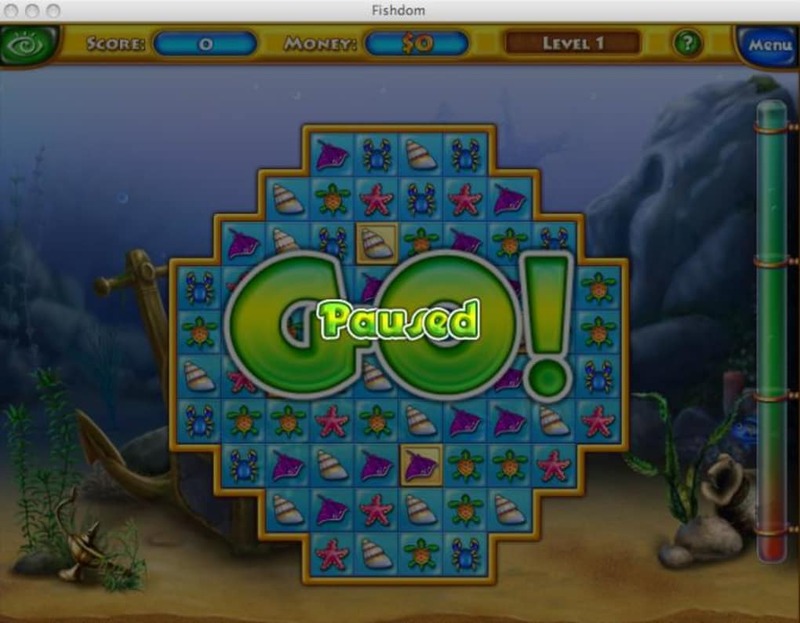 Fishdom is very easy to play and if you're not sure what to do, the tutorial at the beginning will take you through the essentials. The best aspects of the game are both the graphics and sounds. The graphics are superbly illustrated and the soundtrack is bubbly and almost Disney-esque in quality. The match-3 board game where you earn the cash does get boring, although the animations and sound effects make it a lot more fun than most. The range of items - over 100 - that you can buy for your aquarium is impressive and it's lots of fun just customizing your tank and watching your fish swim around. One nice little bonus is that you can create a screensaver from your best aquarium designs. 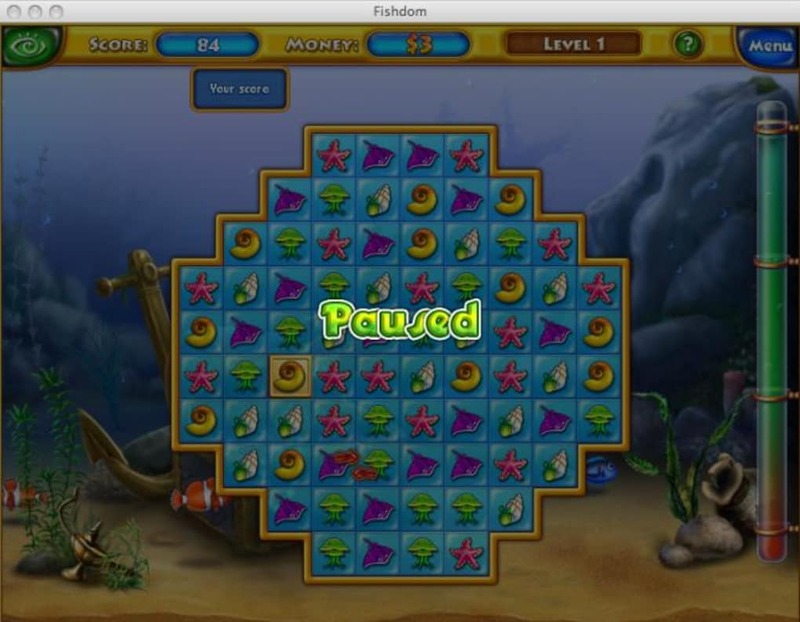 Fishdom is a lot of fun bolstered by excellent graphics and sound effects. 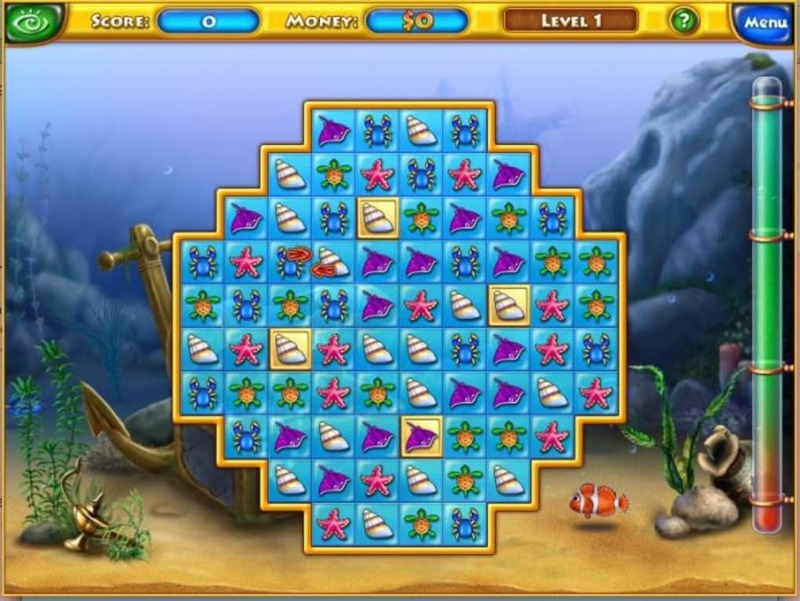 If you love aquariums and match-3 games, you'll really enjoy it. 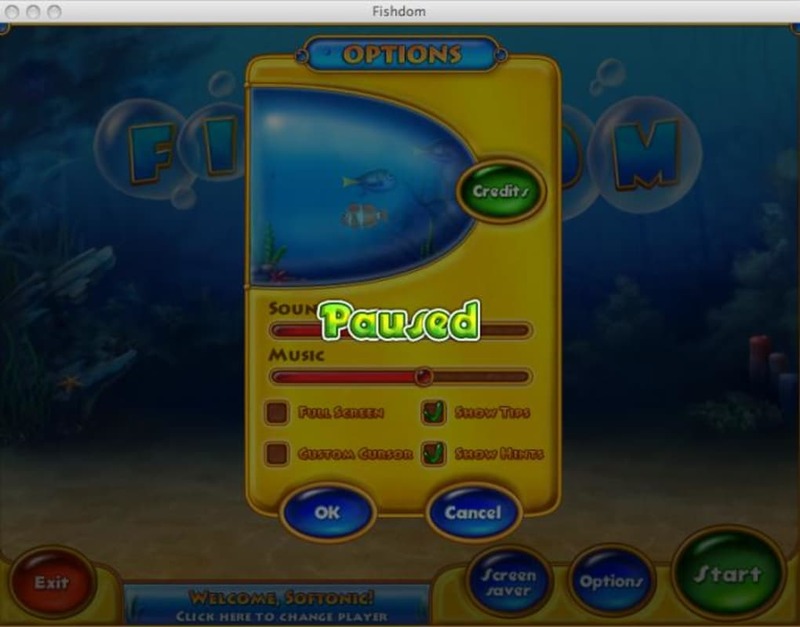 What do you think about Fishdom? Do you recommend it? Why?